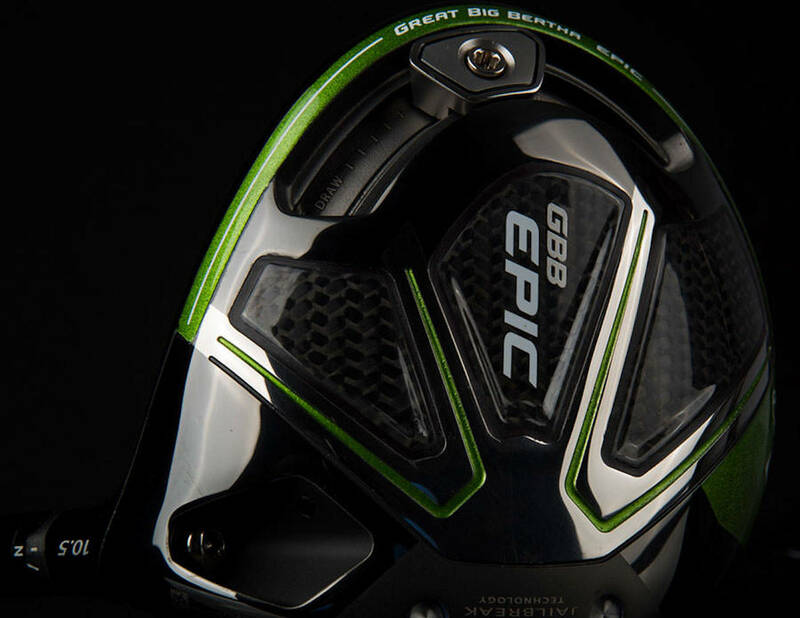 Get to the green with your first shot with the Epic Driver Golf Club which uses the innovative jailbreak technology by Callaway. 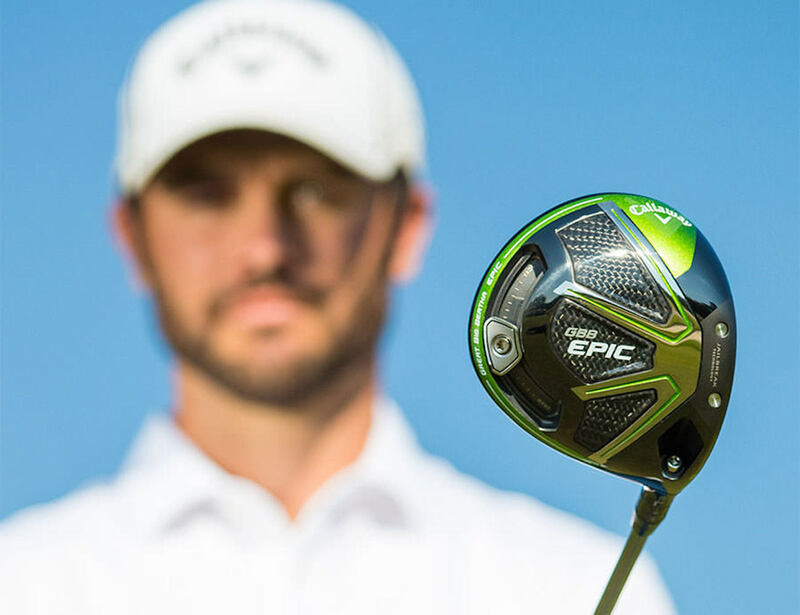 Get to the green with your first shot with the Callaway Epic Driver Golf Club. 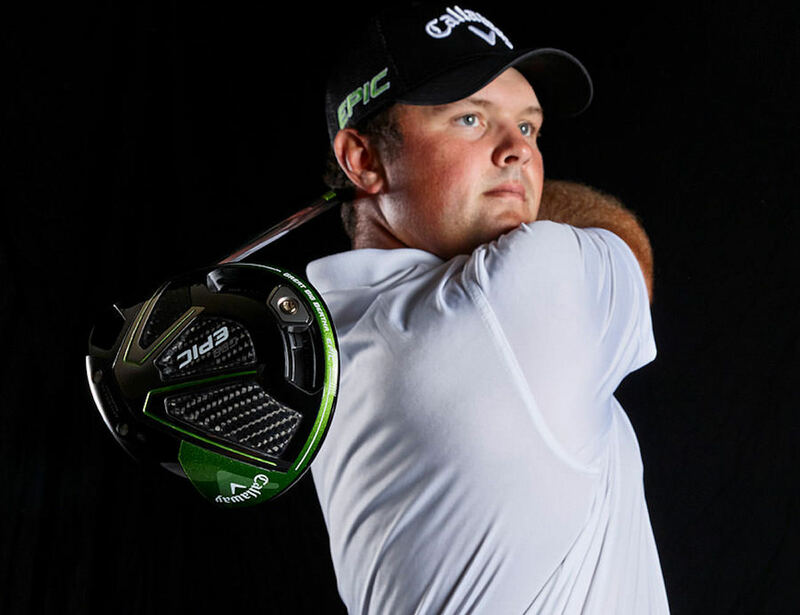 Using the innovative jailbreak technology by Callaway, this driver increases your distance on your drives. 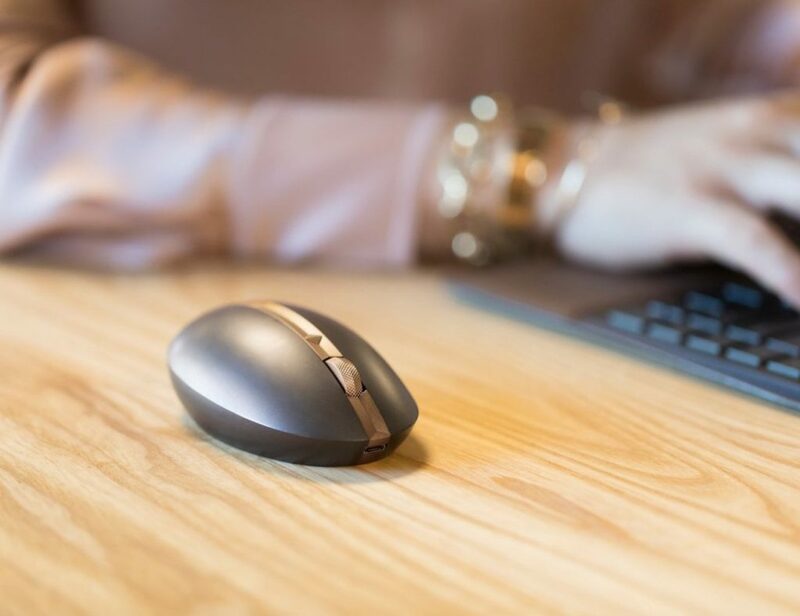 It achieves this by making the body stiff when striking the ball. 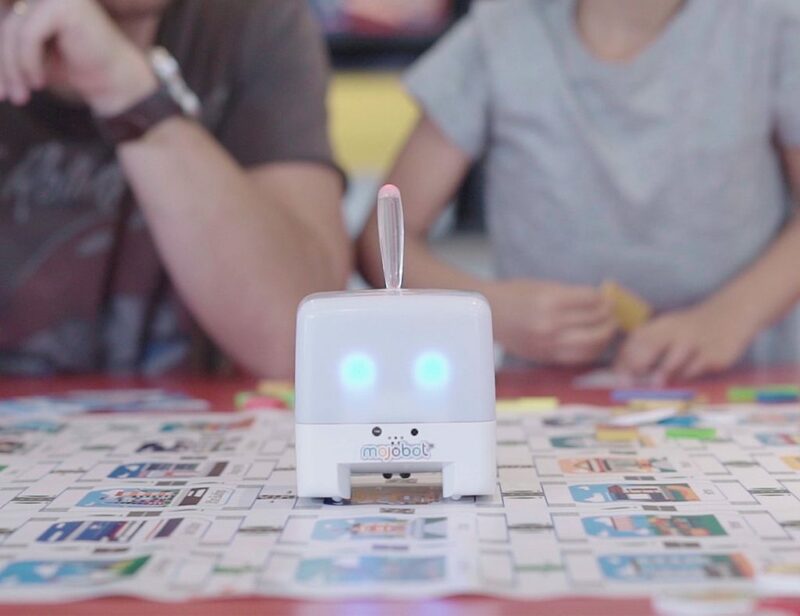 This causes the energy to transfer directly to the ball to ensure it goes it furthest. Inside the head of this golf club are two 3G titanium bars. 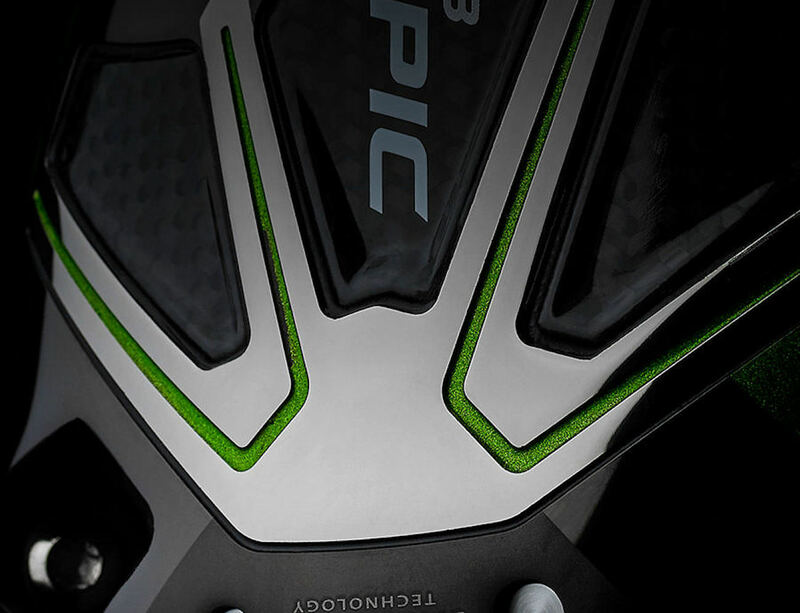 The Epic uses these bars to retain its shape and therefore give more energy to the ball. With each swing, you’ll see your golf ball fly through the air directly on target. 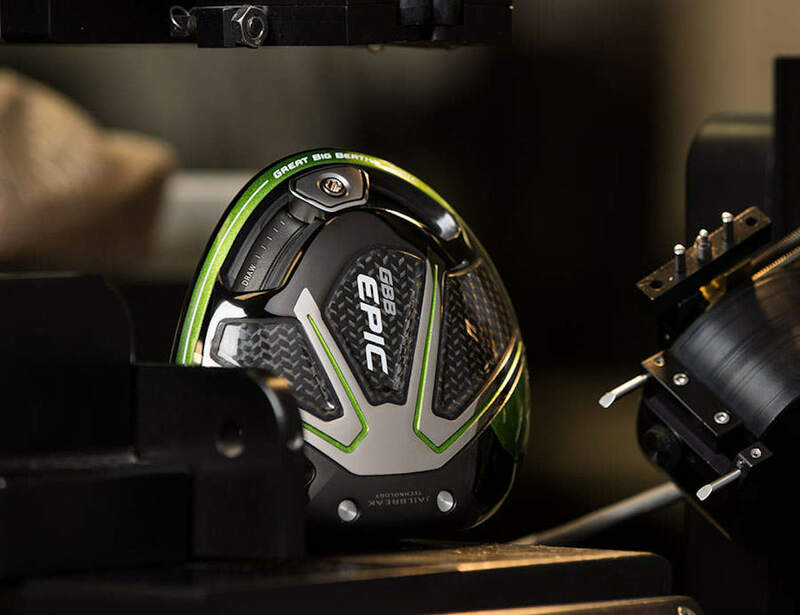 Unique to Callaway, this ground-breaking technology exists only with the Epic. So, with this golf club, you’ll have an edge over everyone else on the course.